AFFORDABLE! 1960's Vintage Hammond A-100 Organ In Mint Condition! Will Sell Fast! 6/28/13 Now Sold! Mid 1960's Vintage Hammond A-100 Organ & Spring Reverb "Mint Condition!" MINT Vintage A-100 Hammond Organ WAS $2,995.00!!!! 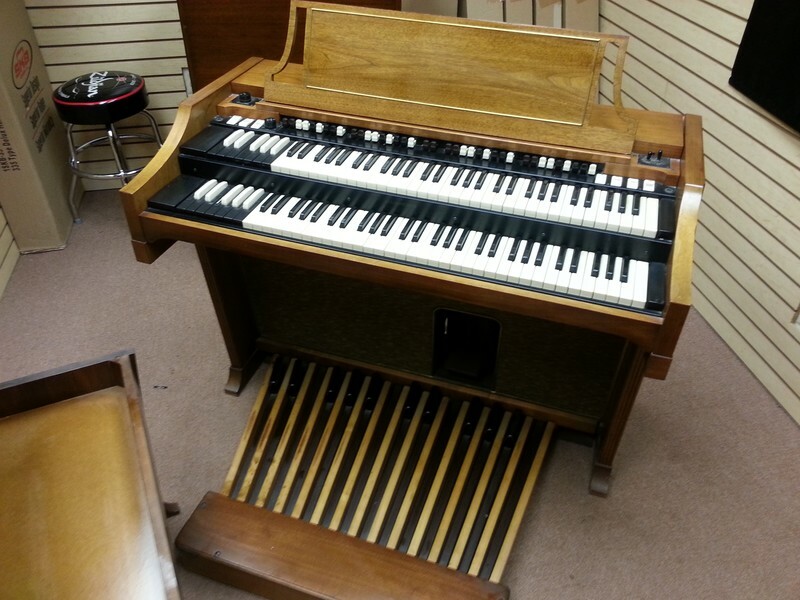 You Can Own This Hammond Vintage A-100 Organ For $50.00/Month! - In USA!